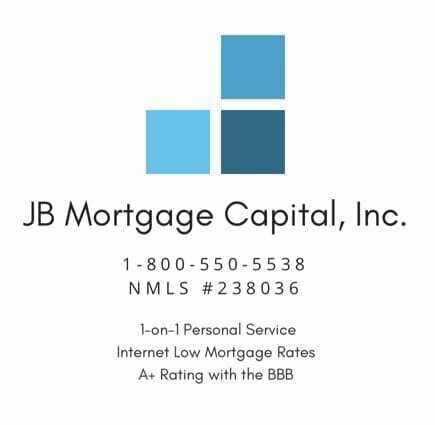 Mortgage Rates November 30, 2018 | JB Mortgage Capital, Inc.
yields moving lower and mortgage rates as well. Not too long ago we were seeing 5.00% plus from some mortgage lenders; not us though 😀 and now most lenders are below 4.75% and some (like JB Mortgage Capital, Inc.) are even lower. Today we had the Chicago PMI report for November and that came in much stronger than expected however bond yields didn’t budge much on the news. There as some big news items this week including the announcement that conforming loan limits in California (and nationwide) will be raised in 2019 to $484,350.00. We also had a weaker than expected Core PCE and then we had a more Dovish speech from Fed Chairman Powell. Heading into the weekend we have some additional items that may move markets later today or early next week; G-20 meeting and trade negotiations with China. we have the ADP National Employment report for November and ISM Non-Manufacturing PMI for November. On Friday we have the BLS Employment report which includes wages earned, hours worked and the unemployment rate. 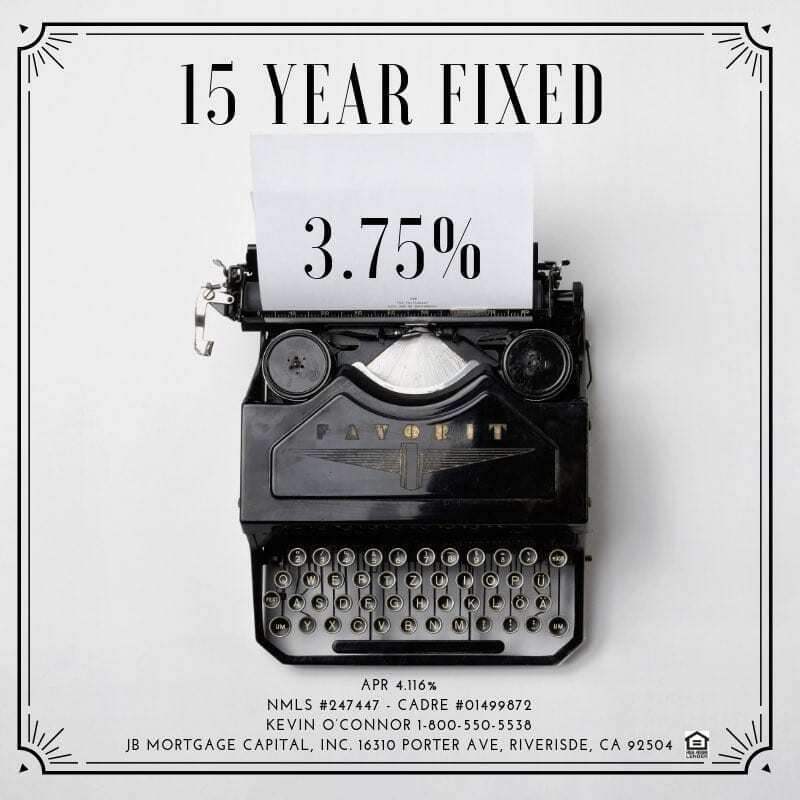 30 year fixed mortgage rates below 4.50%, 20 year fixed mortgage rates below 4.375% and 15 year fixed rates below 3.75%. Mortgage rates adjust daily; sometimes they adjust multiple times in a day when the bond market is volatile. 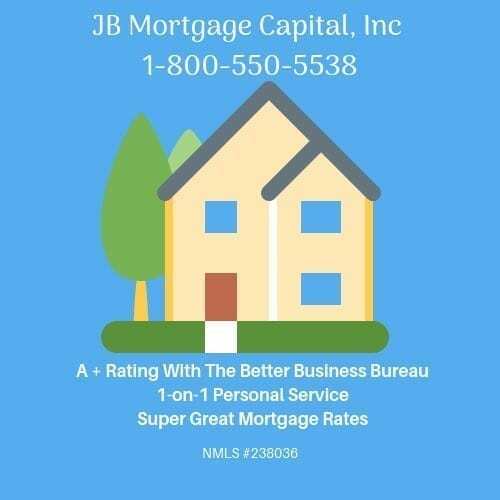 At JB Mortgage Capital, Inc. we offer residential mortgage loans on 1-4 unit properties for both purchase and the refinance of a current mortgage. We have loan programs for both fixed rate mortgages and adjustable rate mortgages.